Gifting has always been an important part in networking or connecting with people. With evolved choices in gifting, the segment today has become 'experience-oriented' where one wishes to understand other's need, preference and taste, in order to surprise pleasantly. Fitting the criteria to the best, in all occasions, is wine. 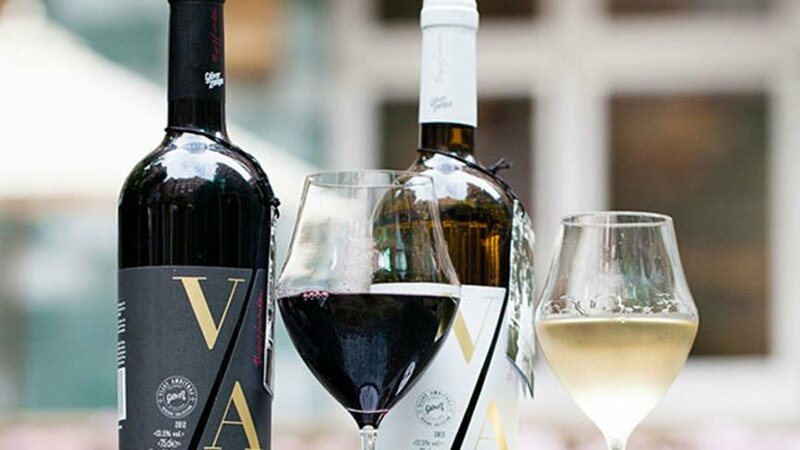 With the ever-so-evolving wine industry, people today have many options to choose from, especially when the experts launch a new collection frequently to suit the demands. Here are some of our preferred choices which you can choose when gifting wine to your dear ones. Inspired from Vijay Amritraj’s legendary feats and iconic style of play, the recently launched Vijay Amritraj Reserve Collection exemplifies the finest India has to offer to the world and has received rave reviews across national and international markets, winning over 14 awards since 2014. The wine is inimitably diverse yet smooth to the palate and gracefully well rounded delivering a rich experience of the Indian terroir. The diversity comes from the varied inspirations and a unique graceful blend of Shiraz, Cabernet Sauvignon, and Viognier, which is rich in fruit and smooth in texture. It is said to be best paired well with medium spicy Asian cuisine, good cuts of red meat, game, fowl & strong cheese. 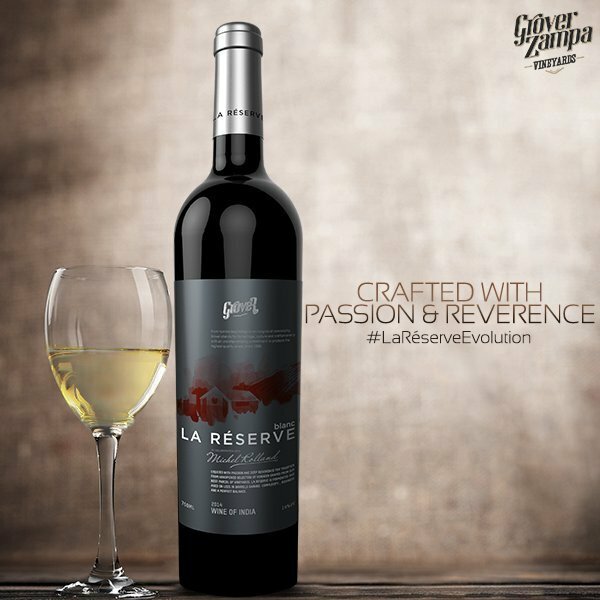 Grover La Réserve has a powerful bouquet of luscious ripe red and black fruits with an exquisite hint of spice. It combines grace and splendour on the palate with chocolate, coffee beans, and vanilla flavours. The finish is long, ample and almost magical. This wine pays homage to the great sport of Cricket and the inspiration has been drawn from the sport. 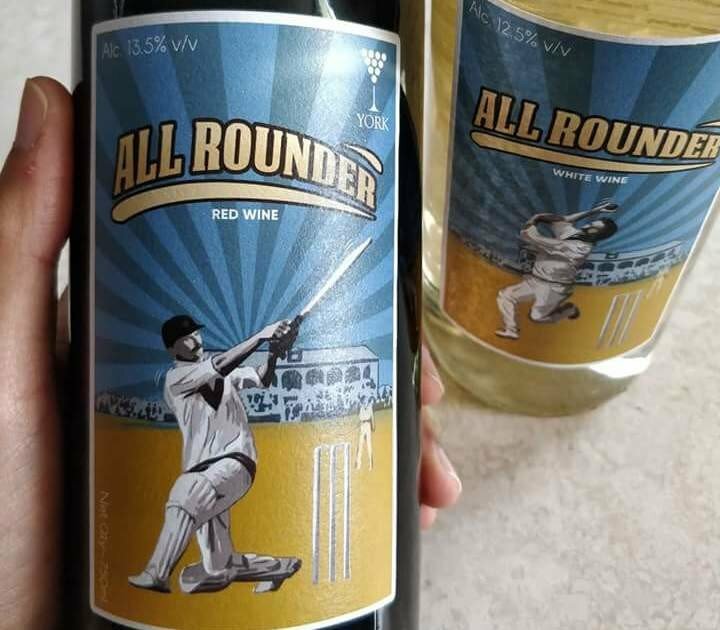 York winery’s All Rounder is light bodied. The acidic taste is refreshing, well blended with the aromatic flavours that spread across the palate. The Sangiovese 100% vintage wine has a vibrantly fresh rose petal colour with a nose of summer red berries. With its elegant fruit flavours, it leaves a refreshing finish on the palate. 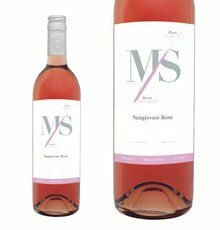 Fratelli MS Rosé 2017 is suggested to be good, both as an aperitif and throughout the meal. 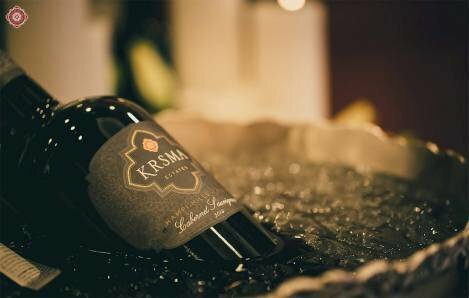 The KRSMA Cabernet Sauvignon 2015 is dark and intense, that strongly holds the promise of a robust, fruit-driven wine, with aromas of blackberries, cherries and some spice. The full body and well-integrated oak set the stage for aromas of black fruits and a long, unforgettable finish.